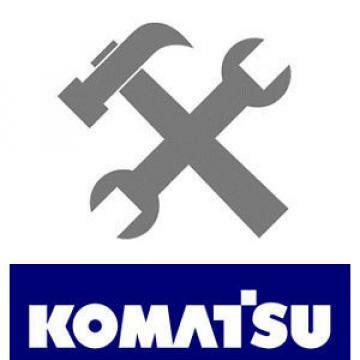 Komatsu PC228US-3 PC228USLC-3 Hyrdraulic Excavator Service Shop Repair ManualPC228US-3 30001-PC228USLC-3 30001-This is in very good condition. Complete with no missing pages.Shipping is free within US 48 States. Please email me for a shipping quote outside the US & CanadaEmail me with any other questions you may have. Thanks for looking and good luck!!!!!! !